Discover our unique historical sites, museums, local art, natural and cultural attractions. 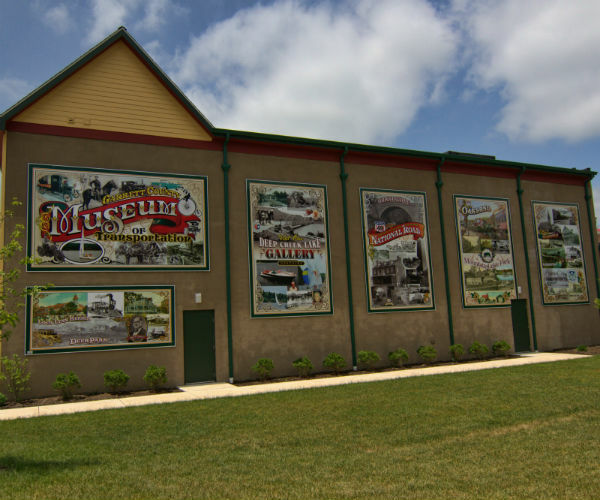 Garrett County, the westernmost county in Maryland, is a region steeped in rich history, culture and natural resources. 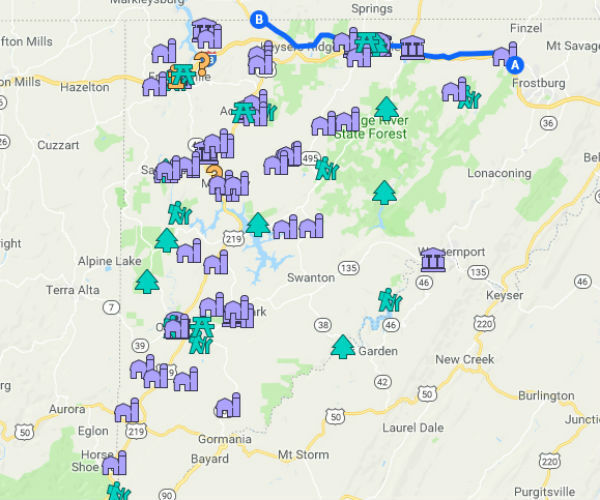 The state recognizes its importance and has certified the Mountain Maryland Gateway to the West Heritage Area as one of thirteen heritage areas throughout in Maryland. 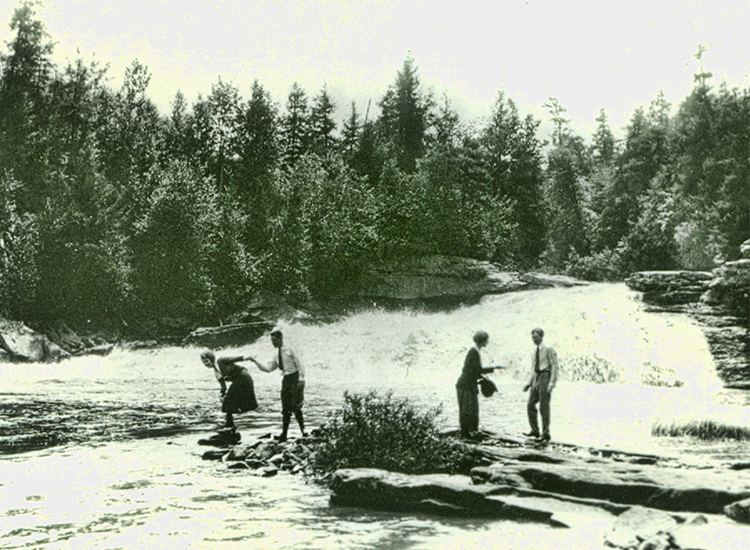 Explore our heritage and discover why. What is a heritage area? 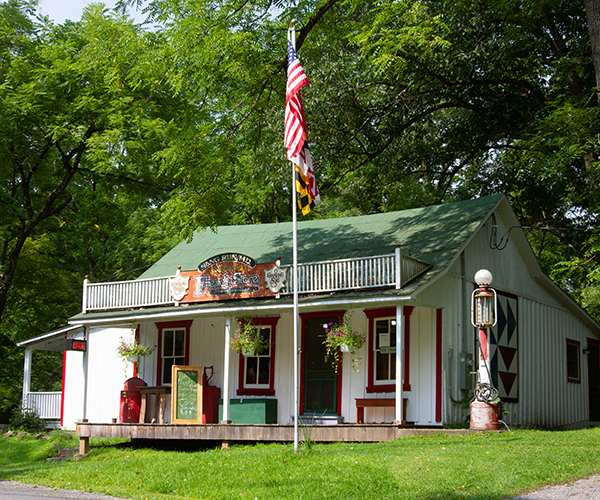 Maryland's Heritage Areas are places to experience - to see, hear and even taste - the authentic heritage of Maryland in ways that you cannot experience anywhere else. 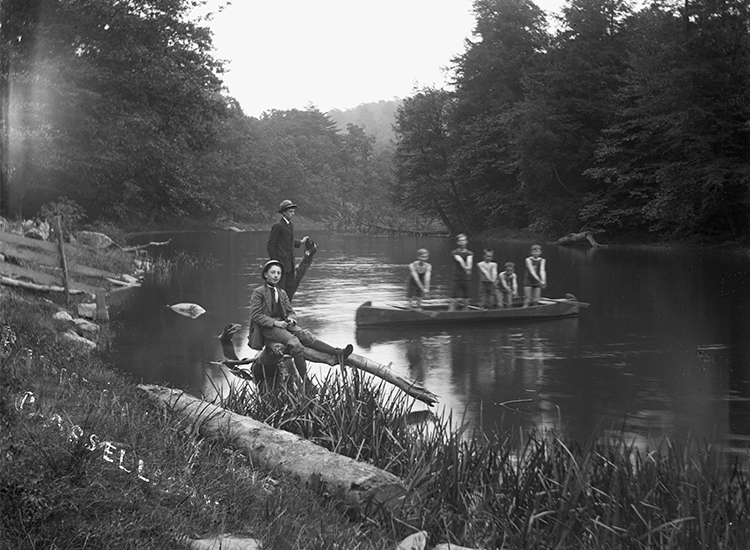 Heritage Areas exist where the stories of the people, the land and the waters of Maryland, which have been intertwined for thousands of years, are told. Visitors and residents can download heritage related tours that takes them on a step by step journey around the county. 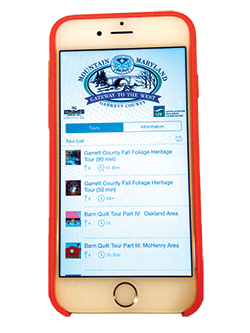 Search Garrett Heritage Area in the Google Play Store or iTunes App Store to locate and download for FREE.